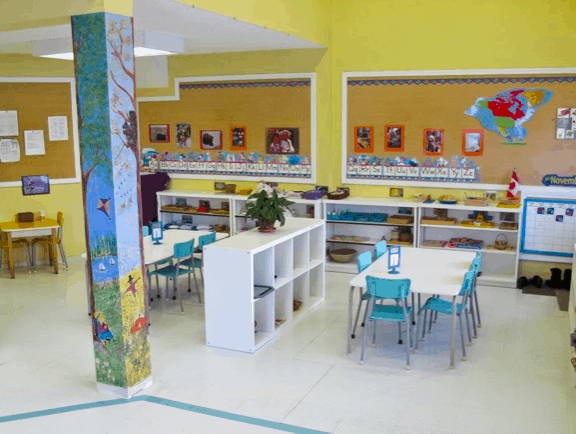 Our team of professional Montessori/Early Childhood teachers are trained to follow each child individually. 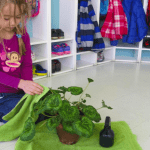 In a true Montessori classroom, the child guides the teacher; Dr. Montessori’s research with young children showed that the children are very capable of teaching themselves. 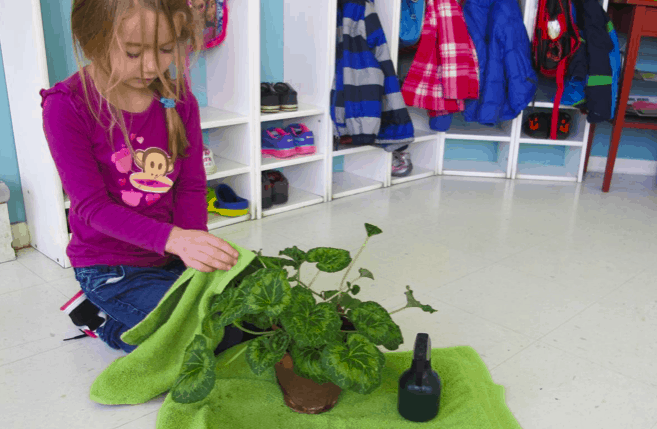 Our goal is to help each child succeed independently by actively planning and presenting materials according to each child’s ability and interests. 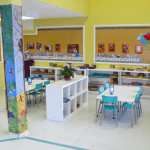 Our school’s curriculum is not taught in isolation, but is interwoven. The child will learn language and math skills along side art, practical life, music, zoology, botany and culture.